This is the ideal family bush getaway. 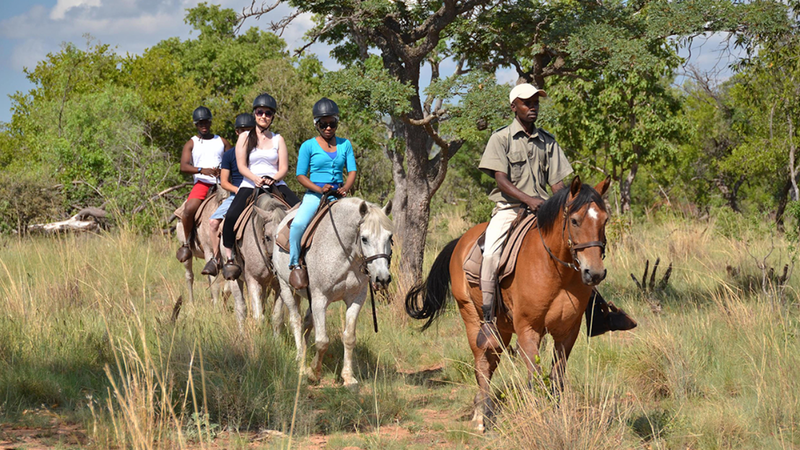 Only about 2 hours from Joburg, you get to experience the wonder of the Waterberg. 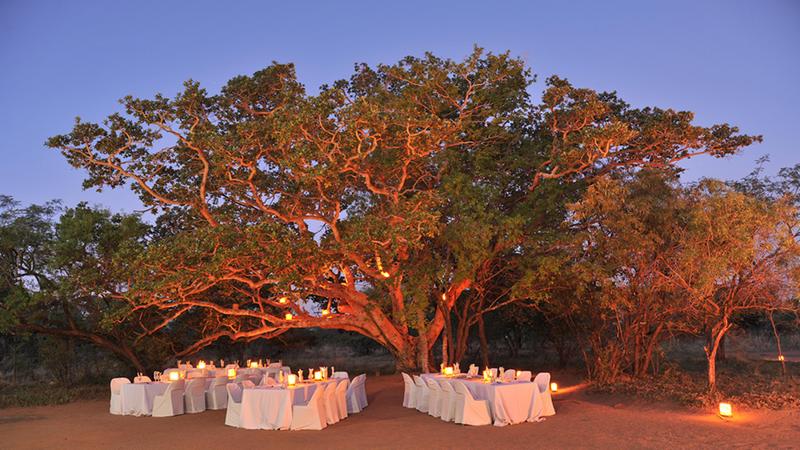 Exuding elegance and understated luxury situated in the Waterberg. The ideal habitat for the free roaming Big Five. 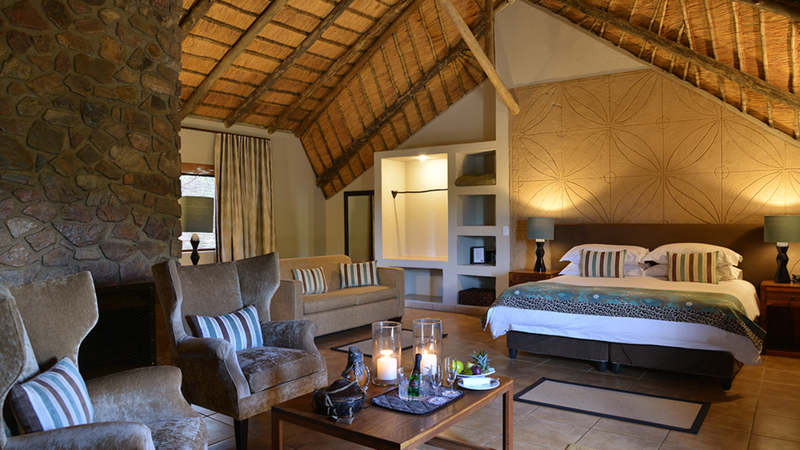 Distinctly African in style, offering comfortable suites with luxury finishings. World class cuisine in a variety of dining venues. 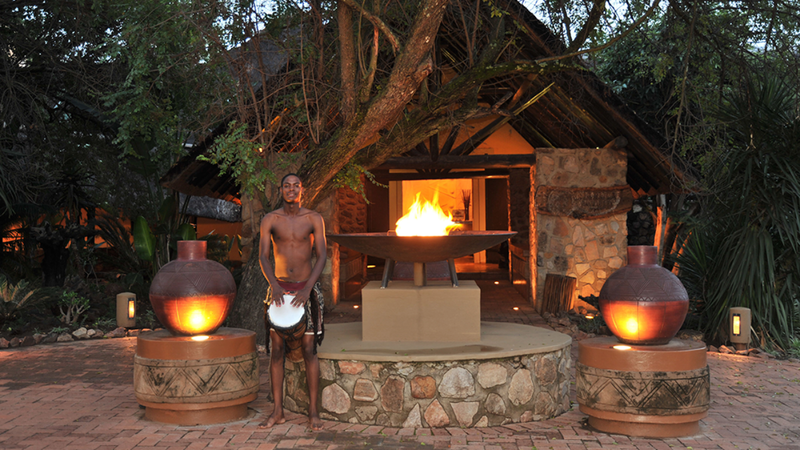 Create memories with bush walks, horseback safaris or unwind at the Mabula Spa. 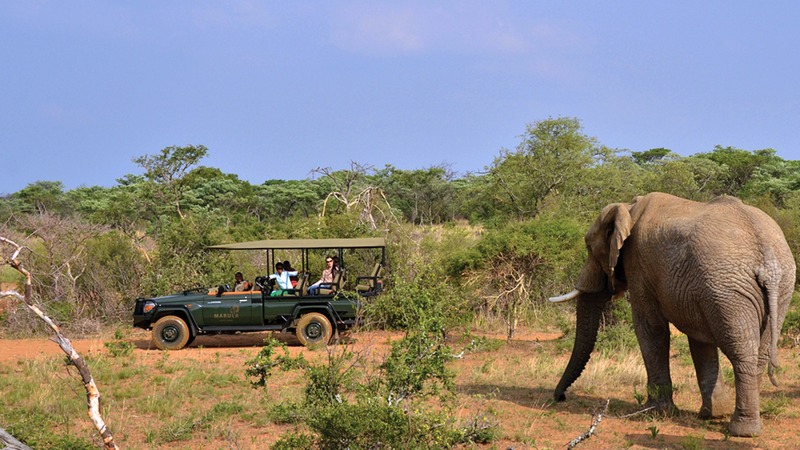 Mabula Game Lodge is only a 2 hours’ drive from Johannesburg making this the perfect holiday destination!